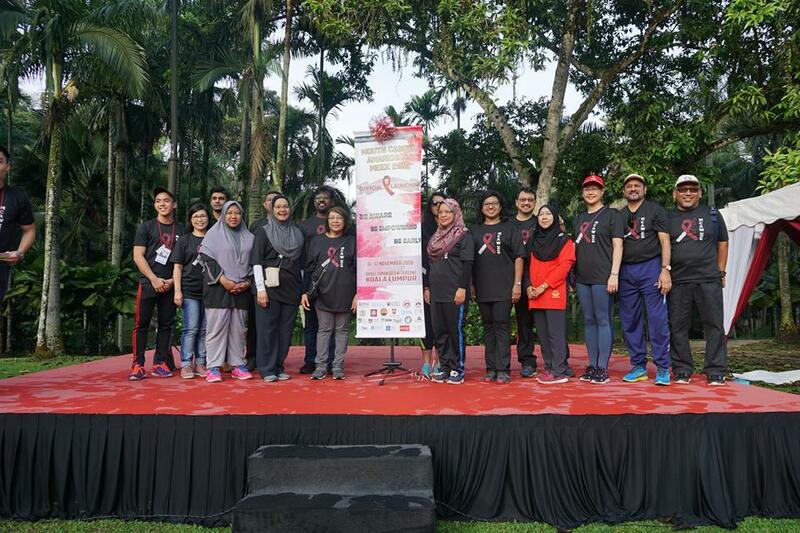 On the 11th of November 2018, a walkathon to raise Mouth Cancer awareness was organised by Oral Cancer Research and Coordinating Centre (OCRCC), in collaboration with many others associations and institutions. MDSA is blessed to be part of the organising committees and contributing to the success of the event. We have established the children booth with many fun activities for children. 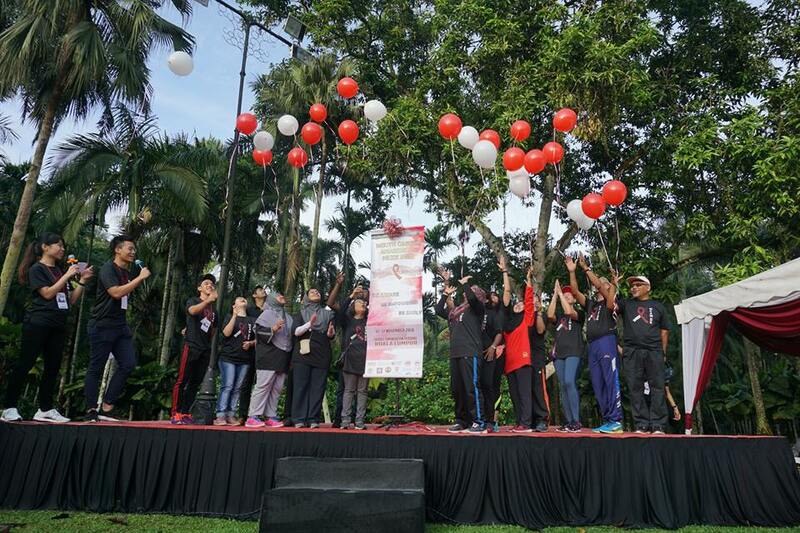 Apart from that, we also conducted the Mouth Cancer Cili Padi challenge, promoting for Instagram Competition and doing our part to raise awareness for mouth cancer.